HomeNewsOjibwe Forests Rally Has a New Website! 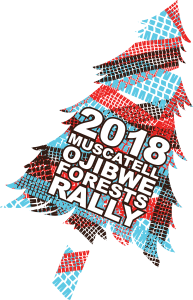 Ojibwe Forests Rally Has a New Website! You knew it. We knew it. Our old website was broken. With a new season underway, it was time for a new website. So look here for more information on this year’s exciting event as it gets closer. Or subscribe to our newsletter and follow us on social media.